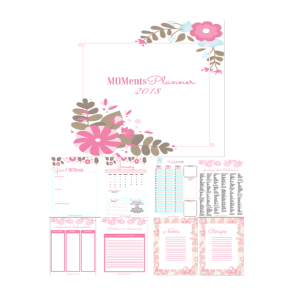 A FREE daily, weekly, monthly, and yearly planner in one! Success! Now check your email to get your freebie and confirm your subscription! Cold Coffee MOMents: You Can't Spell Moments Without Mom book is filled with a collection of hilarious parenting stories from the world's most relatable mom. Wifey. Mama Bear. Pleased to meet you! coldcoffeemoments.com is a participant in the Amazon Services LLC Associates Program, an affiliate advertising program designed to provide a means for sites to earn advertising fees by advertising and linking to Amazon.com.